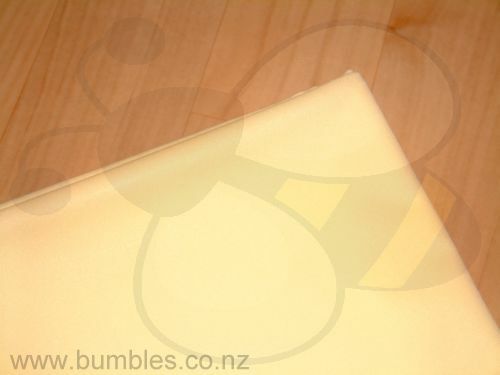 This PUL (or Polyurethane Laminate), is a polyester fabric with a breathable waterproof backing perfect for making covers, pocket nappies, wet bags and mama cloth pads. No need to prewash, just sew and go! A Nappy Cut is approx 45cm square, sometimes a little bigger but not any smaller. Click the button below to add the Plain PUL Nappy Cuts to your wish list.